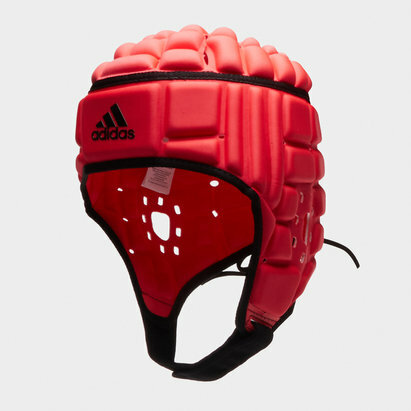 IRB Approved, make sure you're well protected as you take and make the hits in Gilbert's Air Rugby Head Guard in Metal. 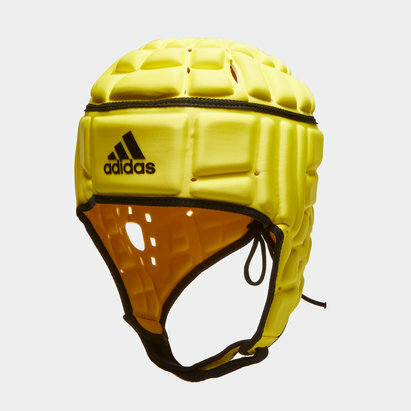 Bringing vital protection to your head, the flexible 3-dimensional design with moulded foam configuration has been created for a lightweight feel over the head that won't compromise your play but give you the confidence to head into any tackle. 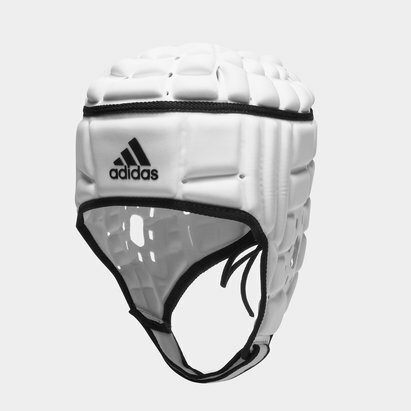 Gilbert headguards are engineered to follow the contours of the head to create a perfect fit. 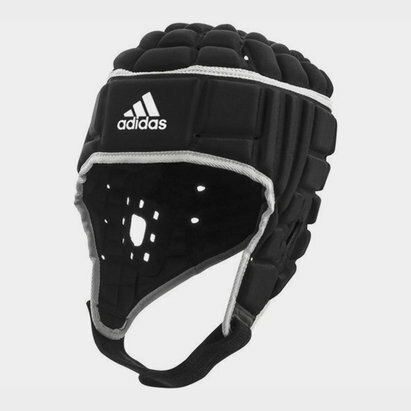 With plenty of air vent sections to help you keep your head and remain cool, the perfect fit is achieved through the stretch lace system down the back of the head guard and the adjustable velcro chin strap. For added comfort, there's even a moisture management mesh lining to help remove the build up of sweat.